The Chelan river runs from lake Chelan to the Columbia river. 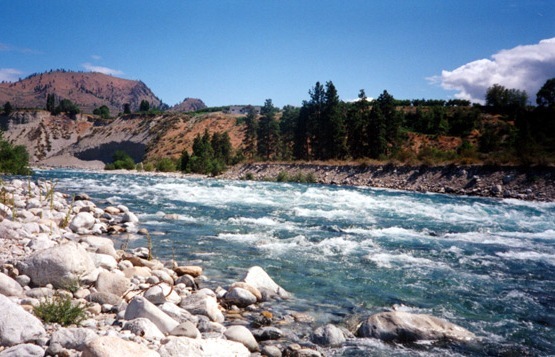 The river itself is only a few mile but has significant runs of Chinook and Sockeye salmon. Trout and Coho are catch and release only but the bag limits for Chinook and Sockeye are probably the best in the State. Salmon Season is generally open in September and October. This fishery generally allows 8 Salmon per day but only 2 may be adult Chinook and 4 can be Sockeye.